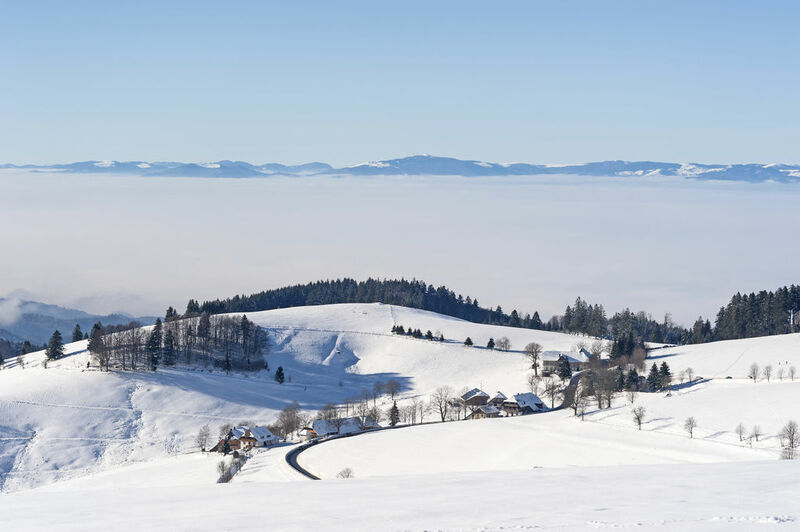 Low-lying mountains, fresh air and blue skies all contribute to the appeal of the Vosges. 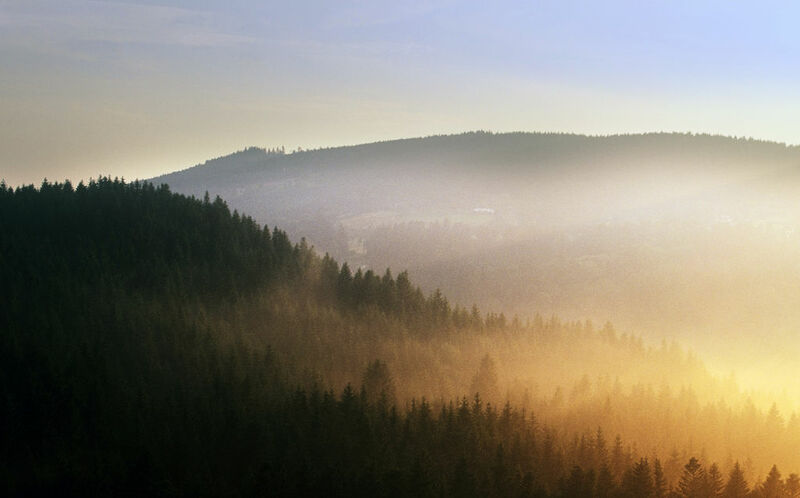 Between the Parc Naturel Régional des Vosges du Nord, the Route des Crêtes and the Parc Naturel Régional des Ballons des Vosges to the south, you'll find mountain pastures, peat bogs, glacial cirques, lakes, and hills home to a variety of flora and fauna (chamois, lynx, crayfish, yellow gentian, blueberries etc). In winter, the fields are transformed into miles of cross-country ski trails.